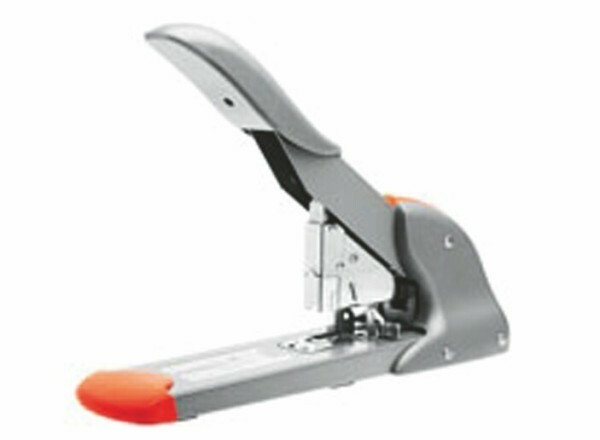 The Rapid HD210 manual heavy duty pad stapler is a solid European machine with metal frame, capable of stapling up to 210 sheets of paper. Great leverage for effortless operation. Staples up to 210 sheets.